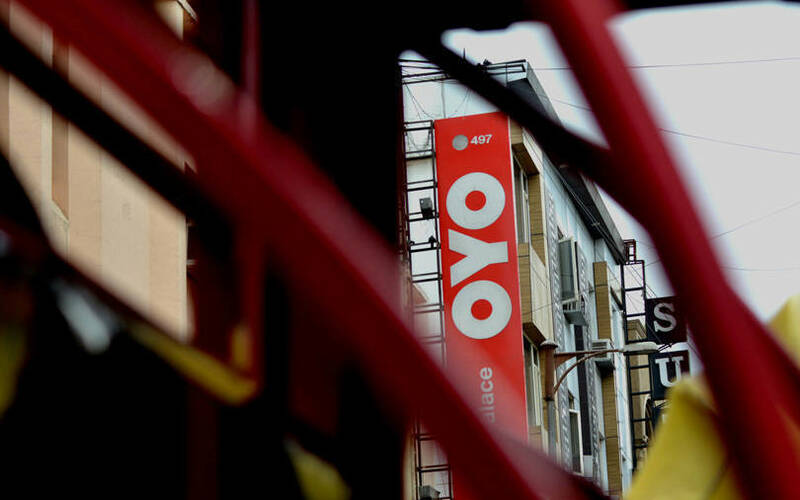 SoftBank-backed hotel-reservations startup OYO is in advanced talks to acquire Delhi-based co-working space provider Innov8, operated by Guerrilla Infra Solutions Pvt. Ltd, Entrackr reported, citing persons in the know. The move, if it materialises, will mark the debut of OYO in the co-working space after the budget hospitality chain’s debut in co-living space with OYO Living in June last year. The Economic Times, citing persons in the know, said OYO will acquire Innov8 in an all-cash deal for Rs 200 crore ($28 million at current exchange rate). Innov8 was founded in 2015 by doctor Ritesh Malik and IIT Kharagpur graduate Shailesh Gupta. Innov8, backed by LetsVenture, Venture Catalysts, and Credence Family Office, operates 12 centres across Mumbai, Bengaluru, Delhi-NCR and Chandigarh, according to its website. Early investors and founders are expected to exit the company after the deal. Malik said news of the acquisition talks was speculation, The Economic Times reported. An OYO spokesperson said the company did not have any further announcements to make. OYO has been expanding in recent times. It had launched its holiday homestay product OYO Home in 2017 and acquired Mumbai-based Weddingz.in, an online marketplace for wedding venues and vendors, in 2018. OYO has also strengthened its top deck, with the appointments of former president of IndiGo, Aditya Ghosh, as CEO India and South Asia in November 2018, and Max Healthcare executive Rohit Kapoor as CEO of new real estate businesses. OYO joined the unicorn club by raising $1 billion from Softbank’s Vision Fund in September and was valued at $5 billion. Founder Ritesh Agarwal, who set up the company in 2013, said that the capital will be used to fund OYO’s expansion in China. The hospitality business has since launched in multiple countries including the Philippines, Dubai and other geographies.